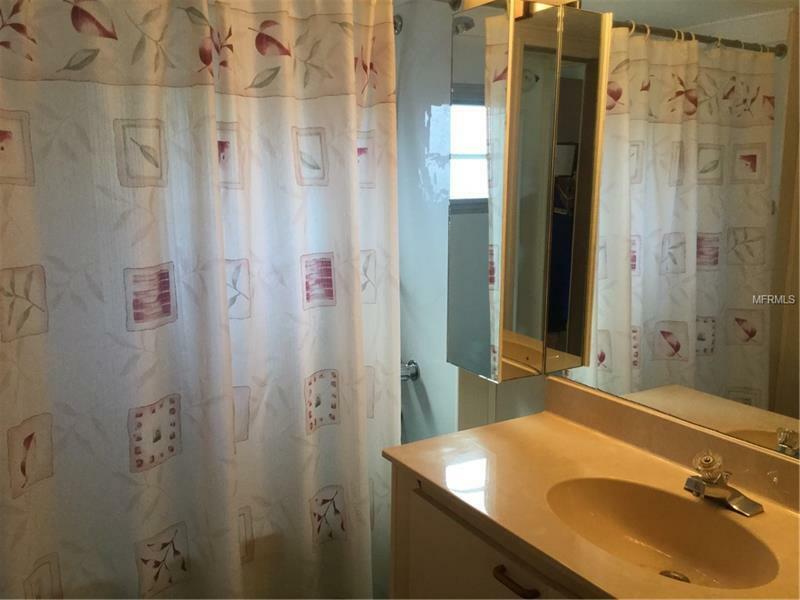 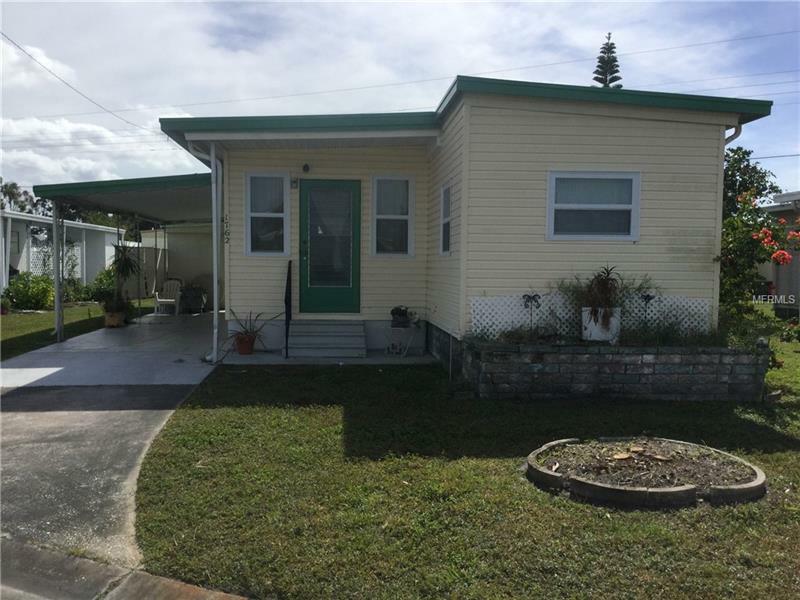 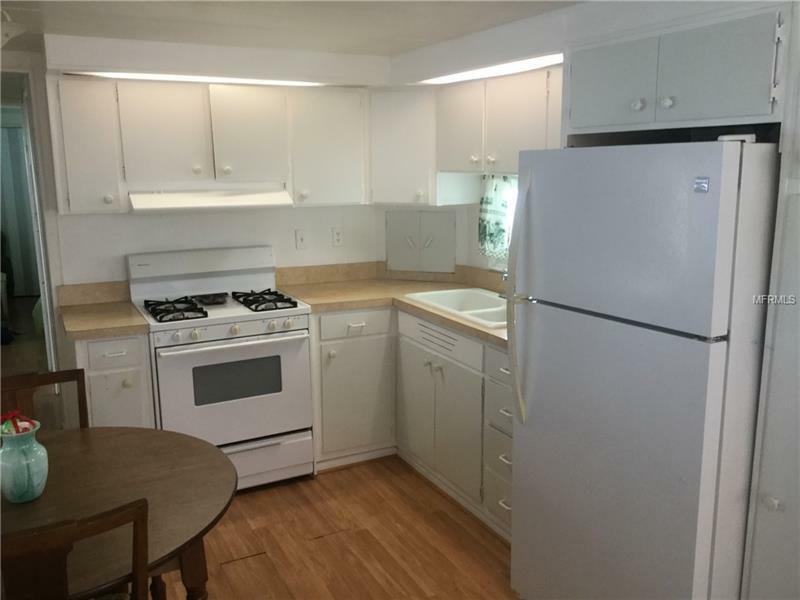 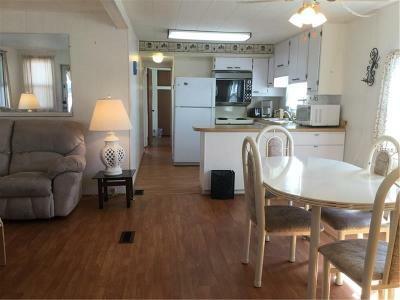 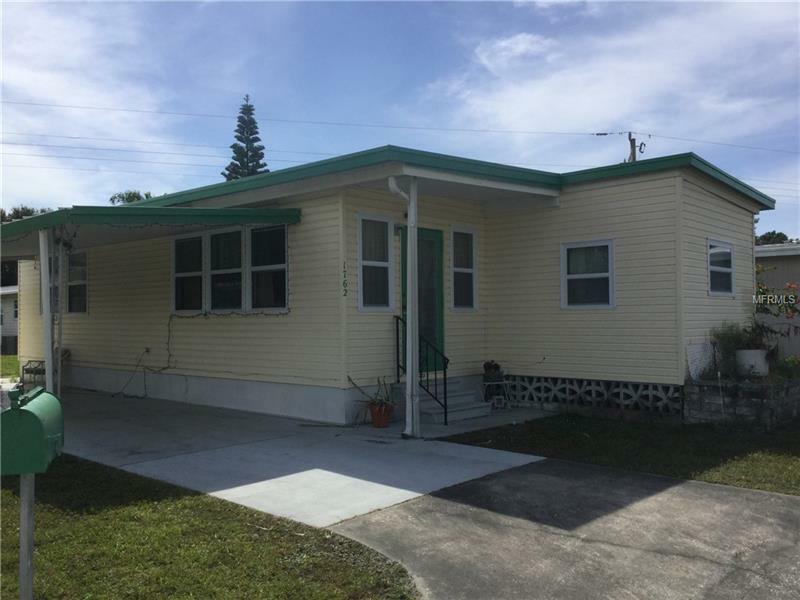 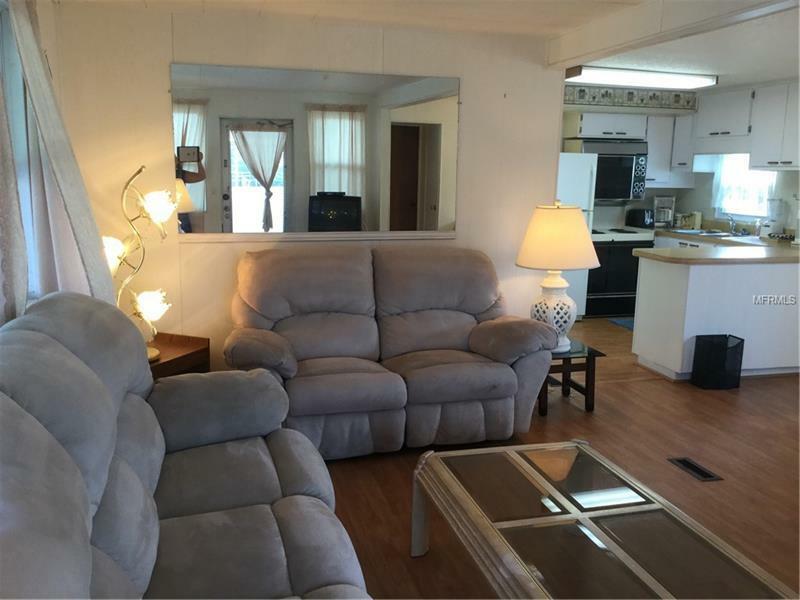 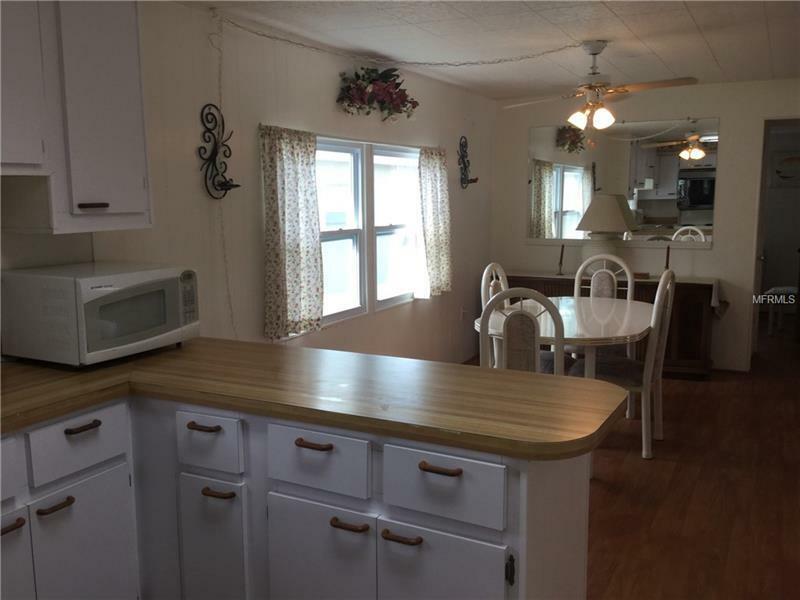 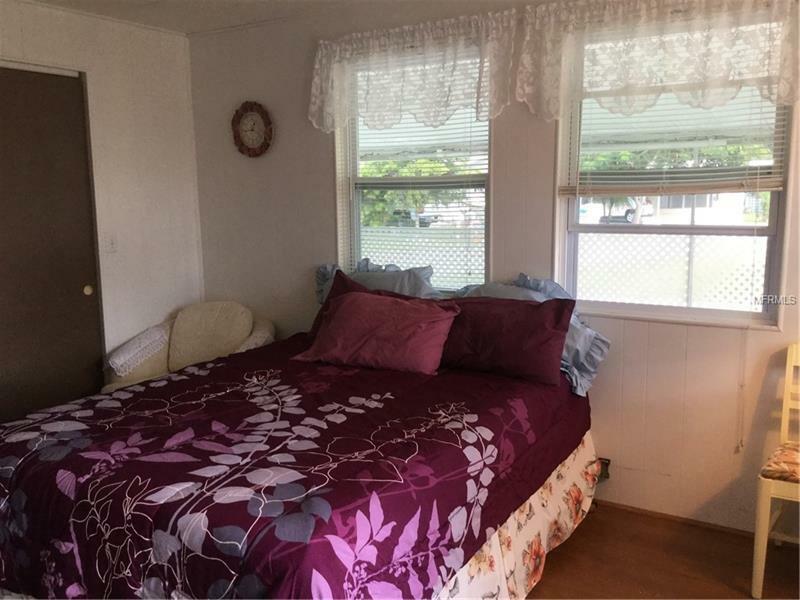 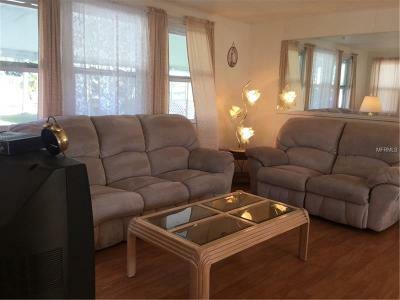 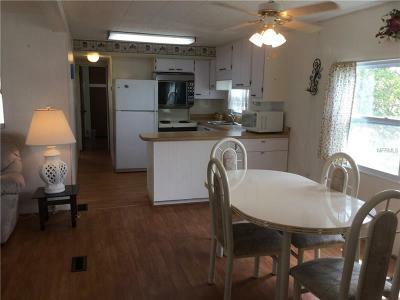 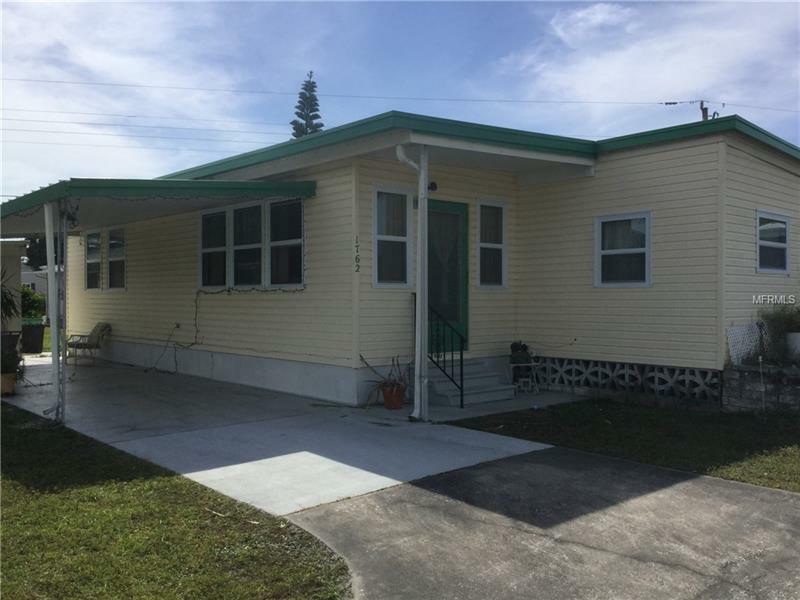 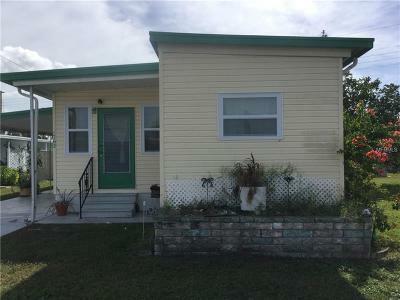 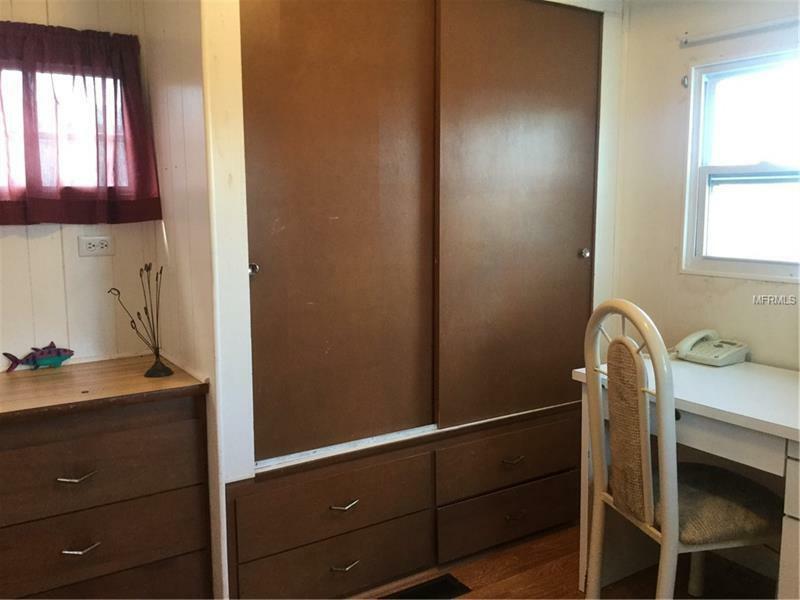 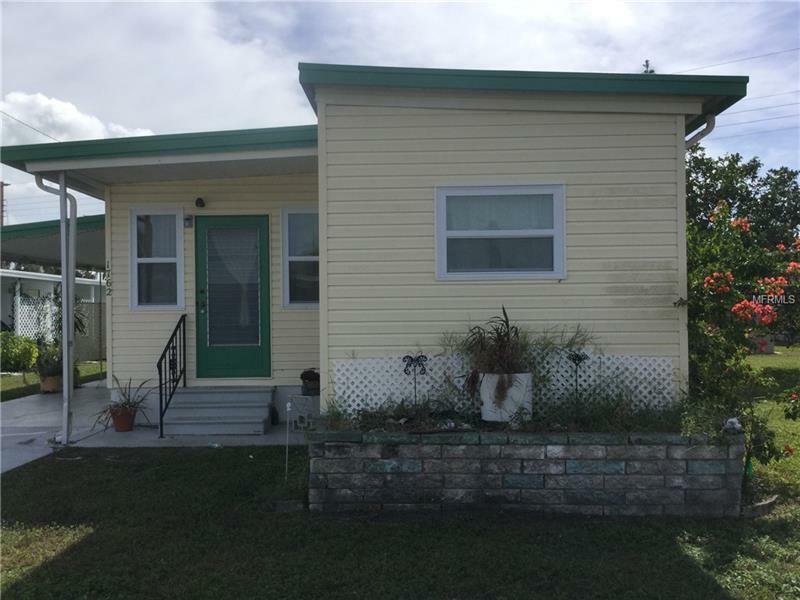 Spacious three bedroom mobile home in Tri Par Estates with OWNER FINANCING with large downpayment. 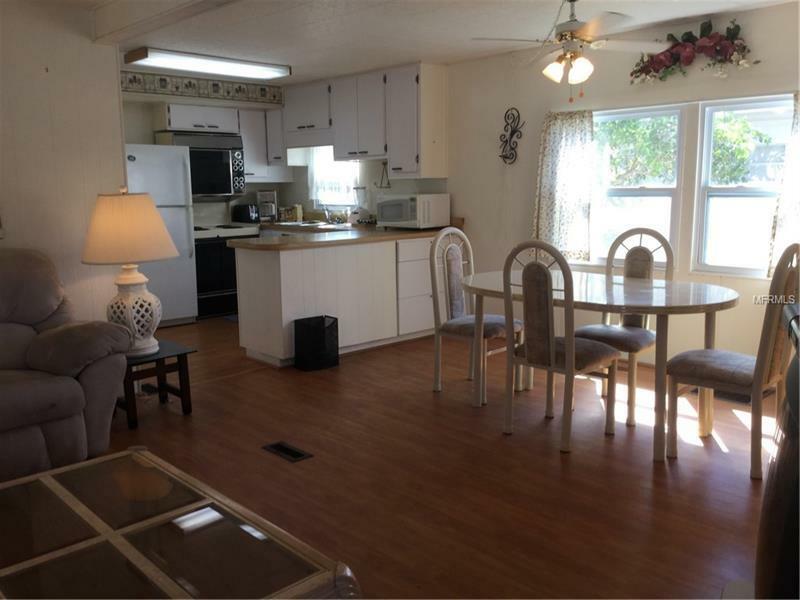 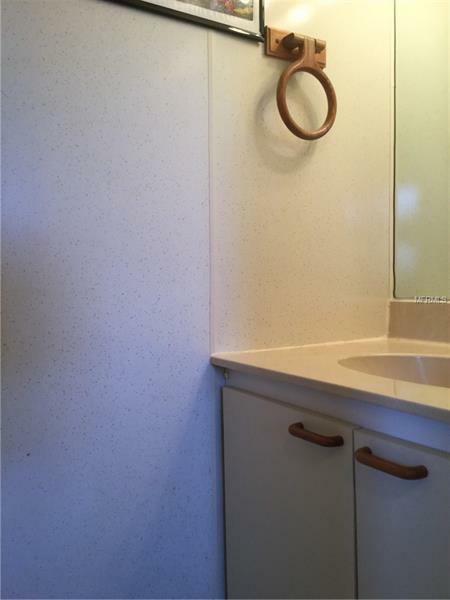 Home features one and one half bath with open living dining kitchen plan. Turn Key with Updated windows. 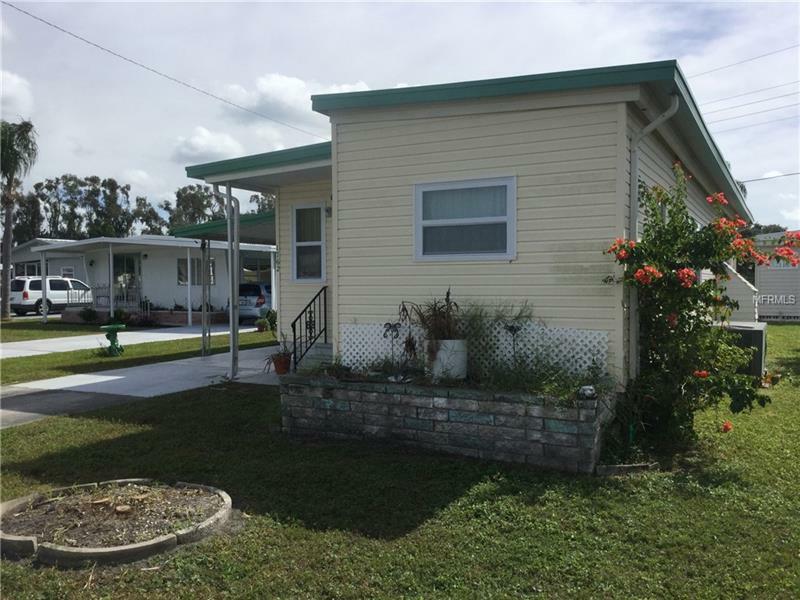 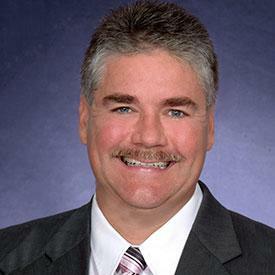 Each property is individually owned with a deed to the land and titles to the manufactured home. 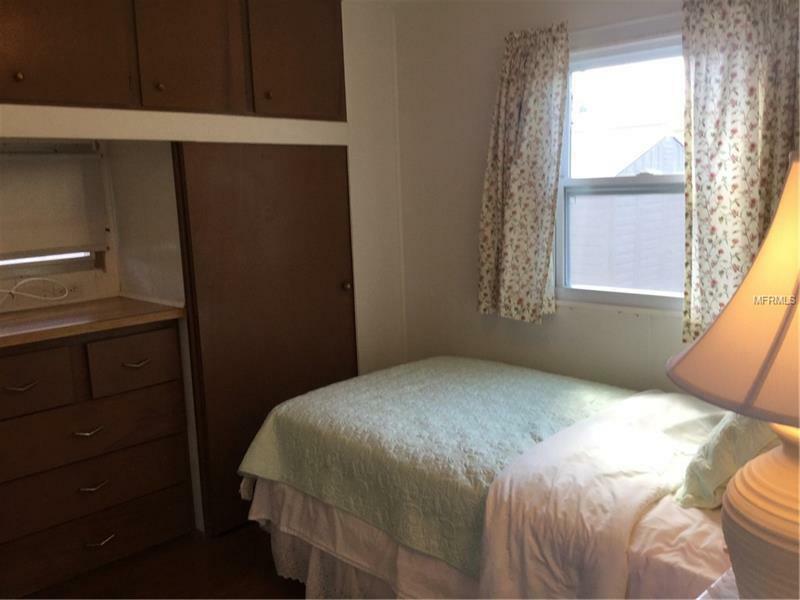 Common facilites available for use of all residents include a Clubhouse, Recreation Hall, Pool, Spa, Laundry, Shuffleboard, Horseshoes and Miniature Golf. 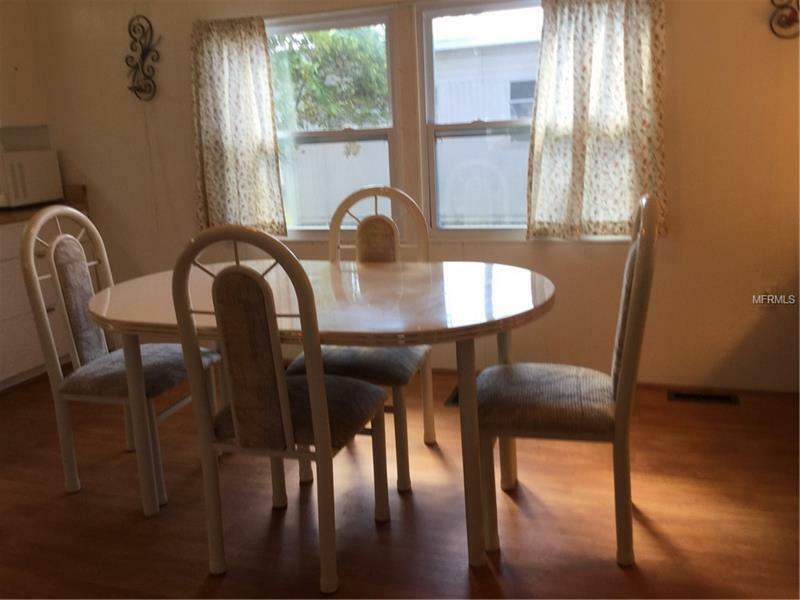 Many social activities are planned and conducted by various groups within the community, especially during the winter months.